Join us for a celebration. Please enter your details. 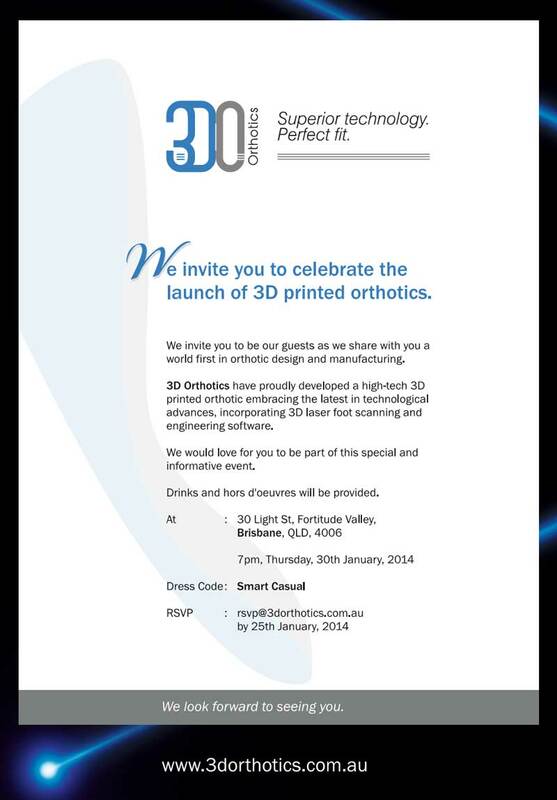 We hope to see you in Brisbane on the 30th Jan 2014. How many guest tickets will you need? No extra tickets.One extra ticket.Two extra tickets.Three extra tickets.Four or more.